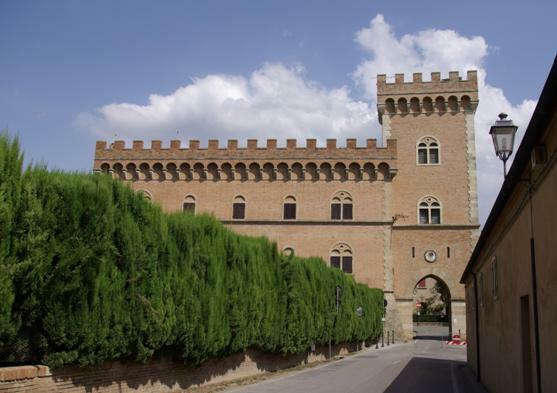 Very close to the historical and cultural importance lies in the Medieval villages of Castagneto Carducci, Suvereto and Campiglia Marittima, that preserve city walls and fortified buildings. Of note, apart the wonderful naturalistic oasis of Bolgheri, beautiful coastal pinewoods of Cecina and Donoratico, the hills of Bibbona, Bolgheri and Monte Calvi, Other relevant areas of interest is the area of Piombino promontory, that the wonderful Gulf of Baratti and the necropolis of Populonia, the only Etruscan town grown as a maritime commercial base and metal processing extracted in the nearby island of Elba. Even short distances that separate us from the most famous art cities of Tuscany, famous all over the world. In Hill, accessible through the famous avenue of cypresses, Bolgheri, native homeland of Carducci, is surrounded by typical Mediterranean vegetation rich woods and a well-tilled plain. Within the medieval village, the narrow streets and small squares that evoke the atmosphere of old times, overlook small “shops” where you can buy the typical products of the area and taste the natural local specialty. 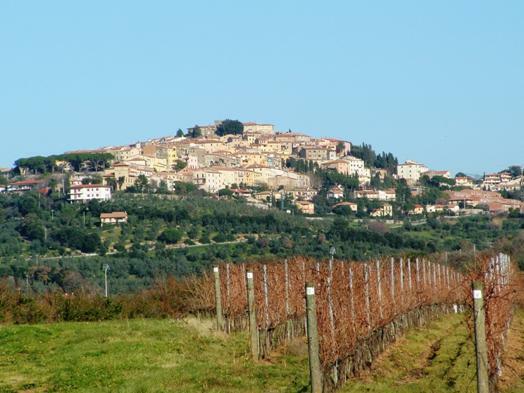 Is linked to Castagneto, through the “Via Bolgheri”, a path known as the “Wine Road” for its rare wines are produced. Perched atop a hill, overlooking the sea, this charming medieval village developed around the Della Gherardesca Castle. The country is characterized by natural terraces overlooking the sea, pleasant square, ancient craftsman shop and typical trattorias. There are historical evidences of which are such as the Praetorian Palace, the town hall and the churches of San Lorenzo and SS. Crucified. Famous for the presence of Carducci, the City has used the poet’s home in the museum. Etruscan city, was one of the most important centers of the ancient world for processing and trade of iron. Situated on top of a hill surrounded by the sea, this village has a unique charm. 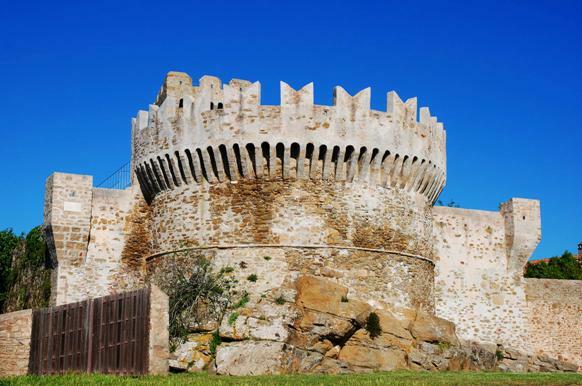 The medieval walls, built to defend against pirates, and the fortress, enclosing cobbled streets, small shops and a private museum of Etruscan and Roman remains .. In the archaeological park, which covers about 80 hectares, can be visited through organized trails, history and archeology live in a beautiful and unspoiled landscape. Of great interest are the monumental necropolis of San Cerbone, the only one to be built on the sea, the remains of the buildings used for metal processing, and the necropolis of the Caves, with its ancient stone quarries.